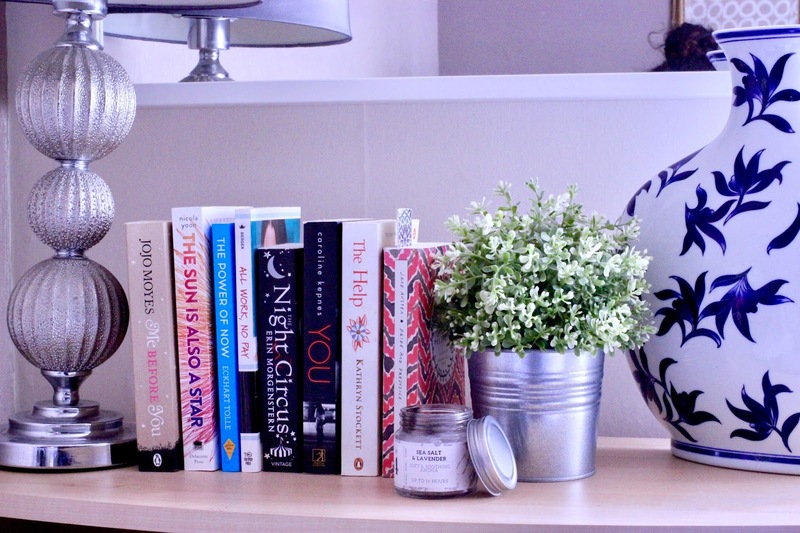 This has been quite a bookish week on the blog hasn’t it? With The Sun is Also a Starreview and now this… Funnily enough it has been nearly two weeks since I read a book! Now don’t get me wrong, I am always reading a book, it’s just been a bit crazy lately and I haven’t actually picked my current read up in a while. I went to London with 4 books in my luggage, which I thought was a fairly reasonable number. As you can see, there are many more books on my shelf and there were even more! But when my mother visited my in April she, thankfully, took the four books I finished back home. I think it will be a wise decision to hold back on the book purchases for a while… Before I end up having to carry and entire suitcase full of books back home! UPDATE: I moved house and shared a sneak peak of my new room! 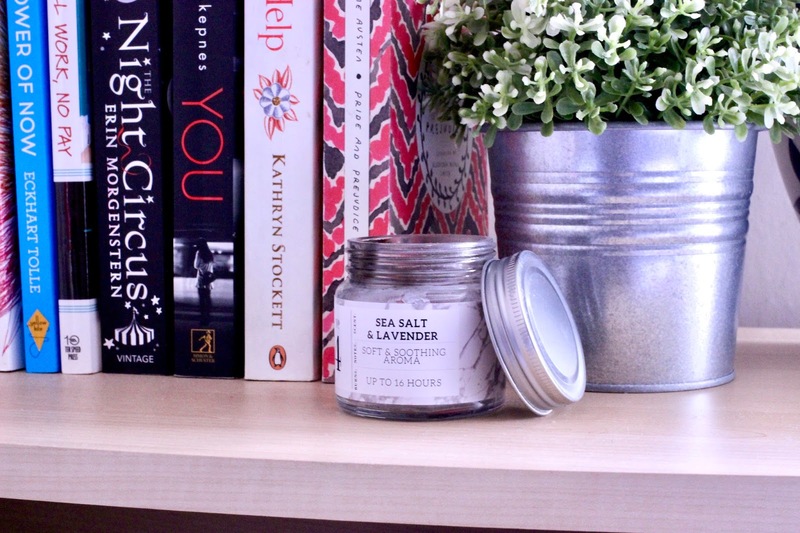 Do you have a favourite corner in your room?